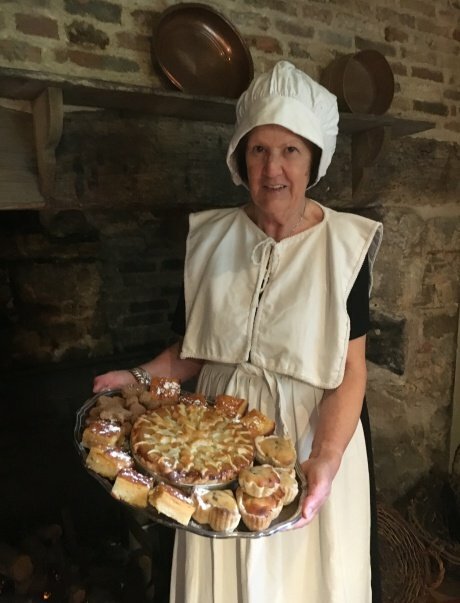 Join Nora Gardner in the kitchen of Oliver Cromwell’s wife as she turns back time to the seventeenth century and makes the the favourite meals of the lady of the house, and of the autumn season – meats, pies, preserves and cakes. Venue: Oliver Cromwell’s House, 29 St. Mary’s Street, Ely, Cambridgeshire. CB7 4HF. Admission: £15 which includes food tasting.